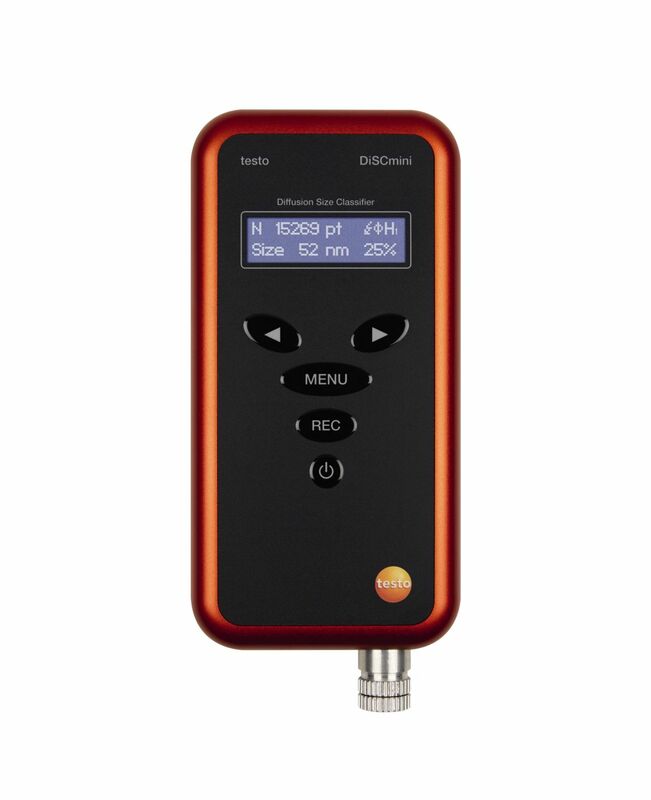 Use the testo DiSCmini to monitor personal exposure to ultrafine particles (UFP) in work areas or to toxic pollutants such as diesel soot. This will enable you to minimize any risks to health. Measurement and display of particle number, mean particle diameter and LSDA (Lung Deposited Surface Area) with a time resolution of 1 second. 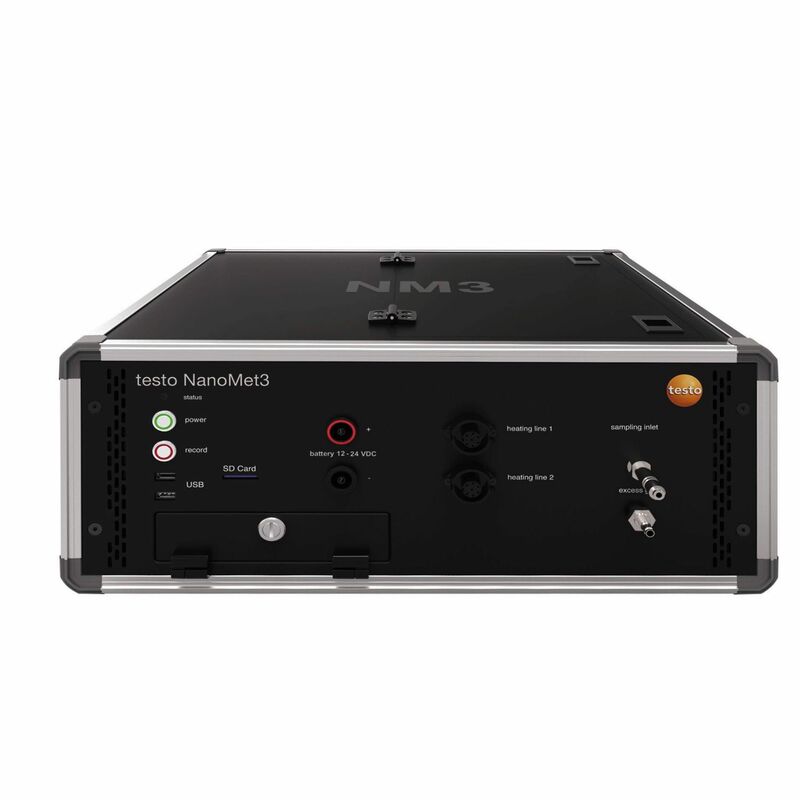 The innovative testo NanoMet3 PN-PEMS (particle number, portable emission measurement system) enables you to measure vehicle Real Driving Emissions – RDE.